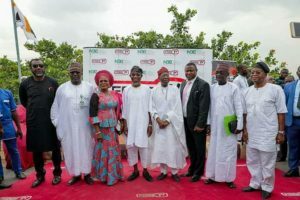 Nigeria’s Minister of Information and Culture, Alhaji Lai Mohammed, has said that the “Digital Switch Over” of Nigeria from analogue to digital broadcasting would create endless opportunities in the television and entertainment sector. Mohammed made this remark during the official launch of the digital switch over television service in Osogbo, capital of the State of Osun. 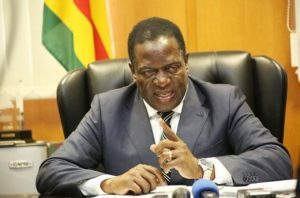 According to the Minister, the switch over would provide platform for telecommunication companies, advertisers, content providers and movie producers to maximize profit through digital broadcasting, a medium of reaching a wider and distance audiences. He also stress the numerous job opportunities and businesses the digital switch over would create, stating that those in the broadcasting value chain would be engaged in every production stage. He said local companies engaged to produce setup boxes for receiving digital signals would also employ a lot of Nigerians, whereby reducing unemployment and creating new jobs. 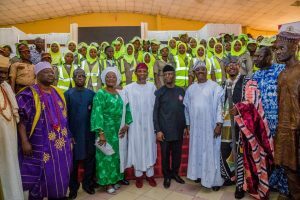 The Governor of Osun, Ogbeni Rauf Aregbesola in his remarks appreciated the Minister’s gesture for making Osun an anchor state for the digital switch over launch in the South-West. 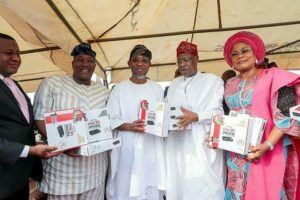 Aregbesola said the digital age has come to stay and that digital broadcasting has made it possible for anybody who has a standard studio, camera and equipments to be seen in the far corners of the world. 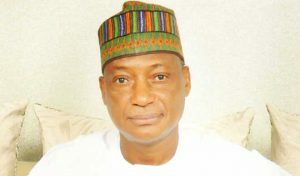 He said as switch over setup box production company is already in the state, people of the state are at advantage of keying into the digital world. 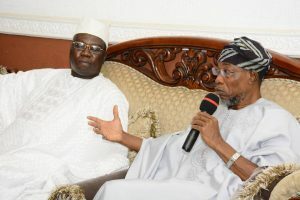 He therefore urged the digital signal distribution company, in charge of Osun, to ensure they cover the whole state so the people of the state can enjoy the digital broadcasting experience. 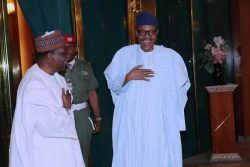 Earlier, Mallam Is’haq Kawu, the Director General of National Broadcasting Commission (NBC) said the lunch of the digital switch over in Osun was unique because the state is the first location in the South-Western part of the country. 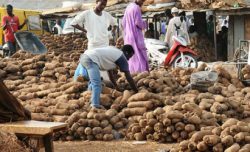 Kawu also said Osogbo which is the capital of Osun was strategic to the launch as it is one of the cities that a factory had been setup for the production of setup boxes for digital TV. He said the launch of the digital switch over in Osun allows for the spread of the service into the South-Western region, and that the choice of Osun was most logical.